Well, wealth and education are two important contributors. As Java is widely taught in many undergraduate classes, its traffic increases during the spring and fall seasons, but takes a tumble in summer. Python owes most of its popularity to its versatile nature. 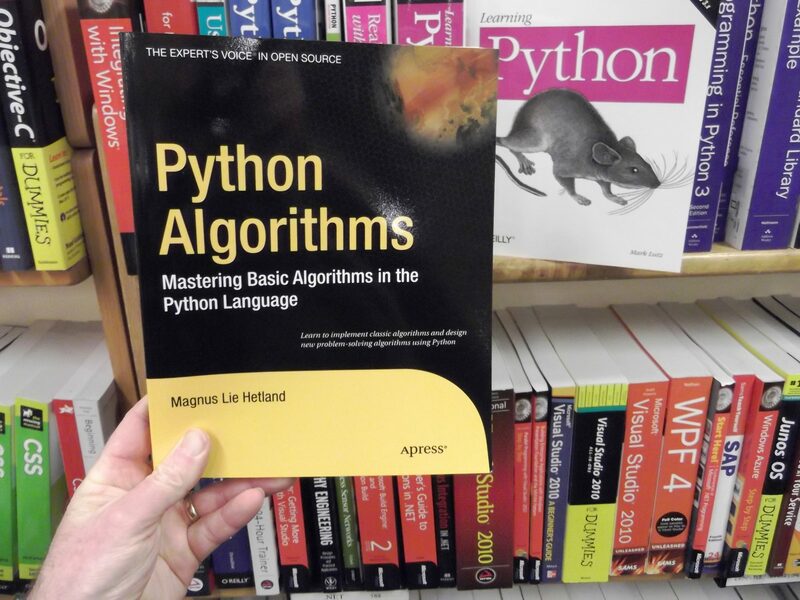 Most importantly, the surge in Python users can be attributed to its versatility. Most of the current “big” technologies within the IT sphere use Python, and that makes it programming language a hot commodity. Python was the best pick for almost every domain in IT computing, including cloud computing and web development, software testing, mobile testing, and infrastructure automation. If the current trend holds in the coming years, Python is going to be the most desired language and create new employment opportunities in the coming couple of years. Is the Age of Java Over? Not by a long shot! As per the current IT programming trend, Java continues to be the most popular out of all programming languages as far as jobs, overall usage statistics, and employment opportunities are concerned. Three percent of websites still employ Java as a server-side programming language, while a mere 0.2 percent use Python. However, Java usage is declining annually while Python is increasing. So, the latter will inevitably overtake Java at some point. For the time being, Java is here to stay. 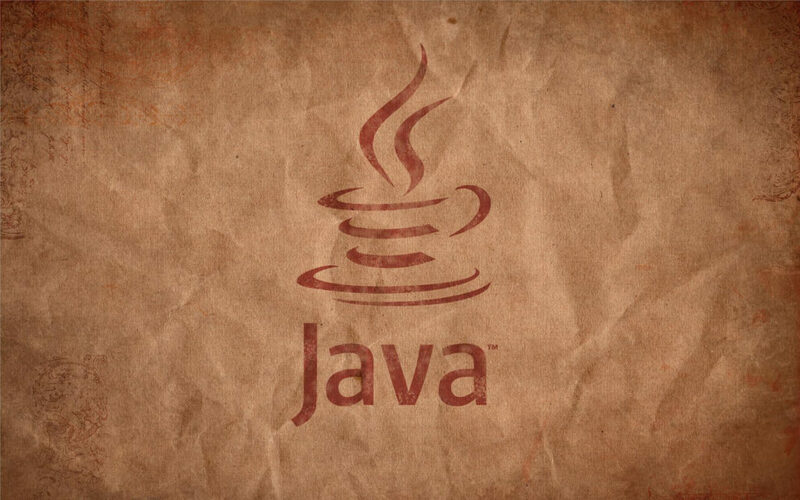 The phasing out of Java is something its parent company, Oracle, is already preparing for. There are rumors in the industry about an impending obsolescence. Whatever the case, the decline will be gradual but assured since new systems of software will be implemented in the new modern languages. At present, however, Java continues to top a lot of “most profitable” and is greatly valued in the industry. That’s because the language has a deep software history, especially when you consider enterprise-focused or business-focused software. Java is not going to give up the crown without a fight. And though Python has its share of pros, Java is no slouch either. For starters, when it comes to programming language speed and performance, Java proves to be a lot faster compared to Python. Even though it cannot be used for high-intensity CPU tasks, developers often increase Python’s execution speed significantly using different tools and resources. This involves replacing the default runtime on Python with Cython, CPython, or PyPy, all of which are complex procedures. On the contrary, it is easy to optimize the performance of Java applications without resorting to any extra tools. Also, too many enterprise systems and applications have already been written in Java. It makes no sense whatsoever for developers to write them in a format that is compatible with Python language. That would be nothing more than a waste of money and time, resources which would otherwise be devoted to other aspects. Another area where Java has Python beat is app development. Java is one of the most widely used programming languages for developing Android platform-based apps. There are numerous standard Java libraries available in the Android SDK that allow developers to make use of its networking capabilities, graphics, data structure, and math libraries to create new Android apps without any hassle. Plus, the development process of Android apps can easily be sped up through the use of various frameworks and tools. When it comes to Python, however, developers already know that it is virtually impossible to use this language for developing mobile apps exclusively and directly. To achieve that, they will have to rely on additional tools and frameworks. That is why plenty of programmers still choose to develop mobile apps using Java, and conserve both effort and time in the process. Perhaps the most important reason why Java will withstand Python’s rise is familiarity. Developers prefer to work with tools that make them feel comfortable. And considering how long Java has been in the business, it makes sense that it would be the language most well-known to programmers. In fact, Java is a skill that is taught to budding software engineers in various colleges, which explains why the salary for skilled individuals is so high. It could be that some transpilation toolchain will at some point succeed in removing Java as the main language to write in online. But for now, most web developers will stick to writing Java. The future of Python appears bright at the moment, and there’s no reason why it will not become a dominant programming language. But that should not detract from the fact that Python has its share of drawbacks like dependency management, binary distribution, and concurrency. Improvements, of course, will occur in due course, but there will always be some things which Java does better. Python has been touted as the “next big thing” for quite some time now, but so far, the limitations have prevented this transition from taking place. Python is dynamically typed, and this prevents most of the critical and/or large software systems from using it. Thus, there is little chance that it will become obscure from programming language history. So, in the coming years, we are going to see both Java and Python coexisting alongside one another.